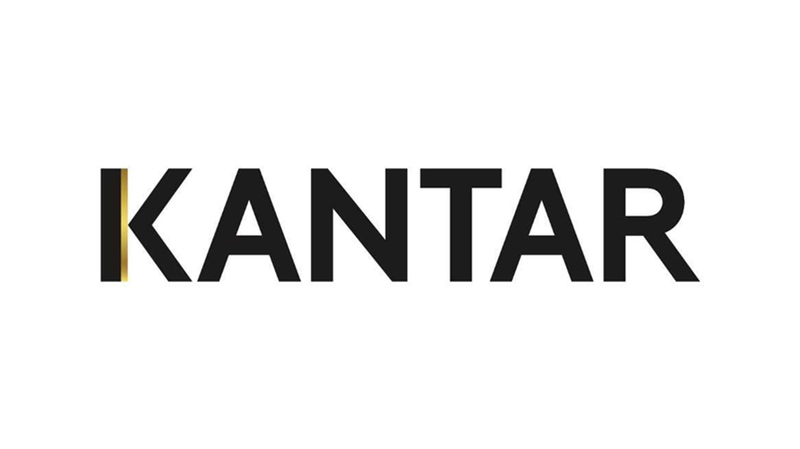 Kantar is home to some of the world's leading research, data and insights brands. Individually, brands such as Kantar Millward Brown, Kantar TNS, Kantar Media, Kantar Worldpanel, Kantar Added Value and Kantar Futures are famous and highly respected experts in their fields. The role: This is a senior role within the company and you would take full responsibility for maintaining and growing relationships with designated clients. Providing a quality service that is second to none, and building the business further. You will Identify and Pitch for new business, as well as manage, coach develop, and appraise a team of researchers. You will also contribute to the running and management of the company. · At least 7 years relevant market research experience in a research agency, client company, or management or marketing consultancy. · A passion for brands and advertising is a must, a curiosity for understanding consumer thinking and opinion and a desire to advise clients how to improve their brands performance in the marketplace.